Northerntruthseeker: The So Called "Refugee" Crisis And Migration Is A Sham! The So Called "Refugee" Crisis And Migration Is A Sham! 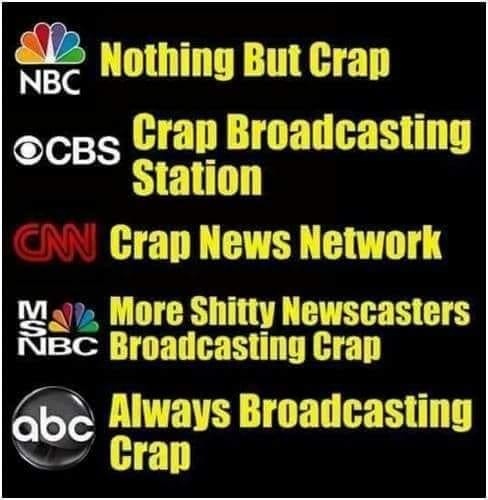 It is therefore no wonder that the liars in the Jew spew media is all on board with the false reports about these people being "refugees", and of course using the false propaganda that they are needing our help...For again we know who controls the media! And again, I have yet to have an answer to my big question that I constantly ask... If the Syrian nation is now being won back from the so called "terrorists" and the American/Israeli/NATO evil cabal, then WHY is Canada and other nations not doing the right thing and help and assist these "refugees" to return HOME TO SYRIA! It would be far better than having them come into our nations where they would have no hope in hell of securing any work and therefore become nothing more than a burden on our already strained welfare system.... And of course it would be far better having them in Syria to rebuild that nation for themselves... So again.... SEND THEM HOME!